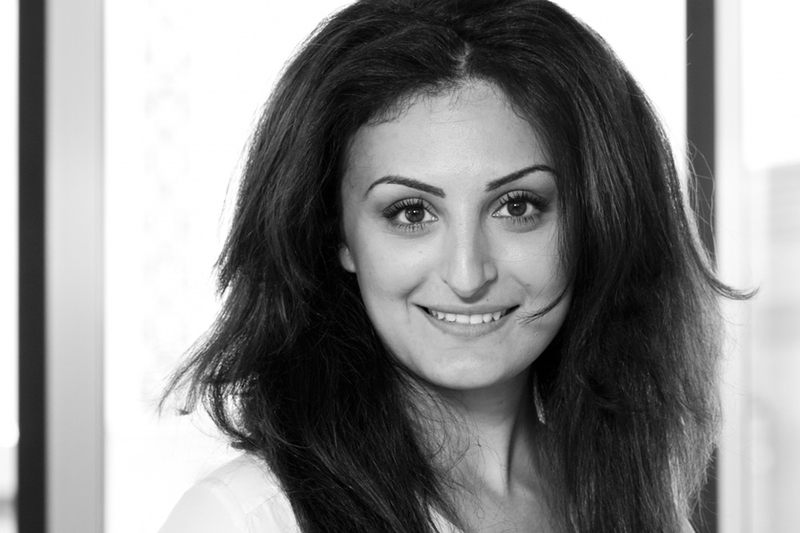 Mina is a KaosPilot and is currently heading up the program and culture part of Fast Track Malmö, the most popular accelerator in Scandinavia. For more info on Mina's background, please visit her LinkedIn profile. HOW DOES IT WORK?Drop by: first come, first served. There’s no booking, just come downstairs at StartupLabs and talk directly to Mina.